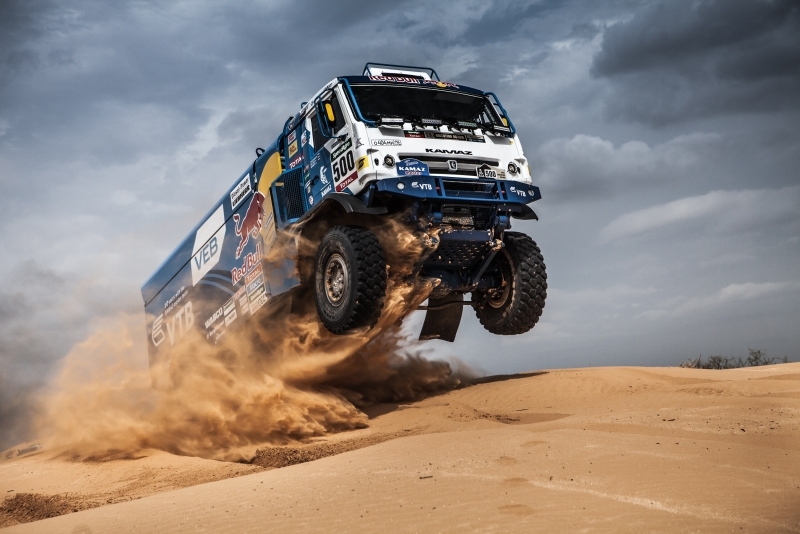 Russian truck producer Kamaz is ready to use the EAEU-Vietnam FTA to enter Asian markets. Being the only Asian country to have signed a free trade agreement with the Russia-led Eurasian Economic Union (EAEU), Vietnam has the potential to become Russia's window to Asian markets, but experts urge Moscow to first focus on the quality of its manufactured products, and after-sales service. “It's time for Russia to think over a complex economic package to deal with Vietnam,” a well-connected Dmitry Yevstafiev from the Moscow-based Higher School of Economics (HSE) wrote on his Facebook wall. However, failure to launch the partnership would give no additional push to Russia's efforts to get to a piece of the Asian pie. Vietnamese-speaking Anton Tsvetov, who is from the high-profile Center for Strategic Research think tank (which is involved in drawing economic growth strategy for the Putin administration), said there has historically been much talk about Vietnam becoming Russia's 'hub', 'window' or 'bridge' to Southeast Asia. According to Tochin, these efforts “to make a comprehensive proposal” could be risky for the country's image. Tochin said, the changes needed in raising Russia's internal competitiveness will take time and they are not directly linked to Russia's policies in Asia.